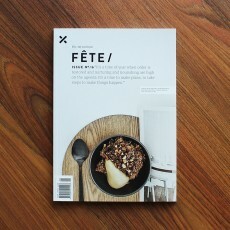 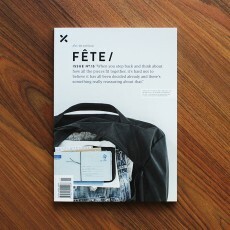 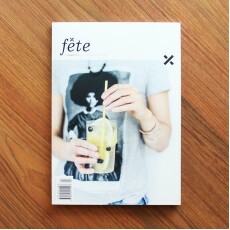 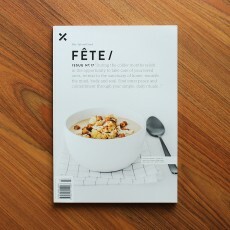 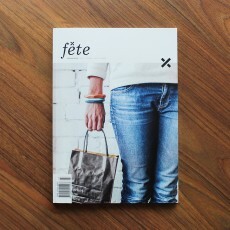 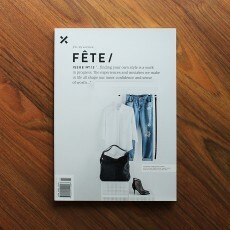 Each of their titles are created for people who love to enjoy the small things and good times in ..
Fête Issue No.15 "When you step back and think about how all the pieces fit together, it’s h..
Fête Issue No.16 “It’s a time of year when order is restored and nurturing and nourishing ar..
Fête Issue No.17 “During the colder months relish in the opportunity to take care of your lo..
Fête Issue No.18 “With this sense of clarity comes a clear vision to identify core values an..
Fête Issue No.19 “Remember, even the biggest of dreams is only the sum of its parts… step by..
Fête/Life Issue No.20 “Fete know that values are what makes them who they are and that by li..
Fête/Life Issue No.21 “Often it takes a change of scenery or circumstance to appreciate how ..
Fête/Life Issue No.22 “Create a positive morning ritual, however small and commit to startin..
A special issue dedicated to celebrating parenthood and the joys of everyday life with children, .. 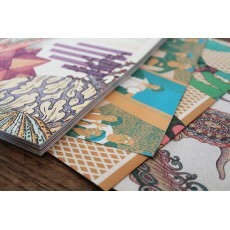 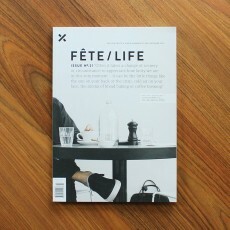 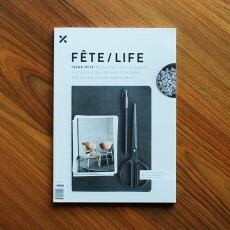 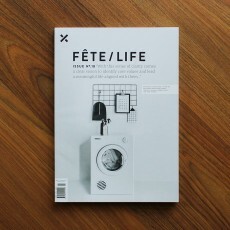 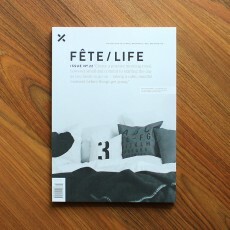 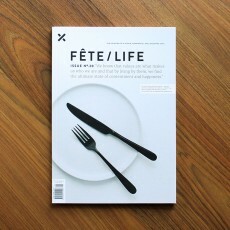 This issue we celebrate the doers in life – driven creatives with a love of life and a passion fo.. 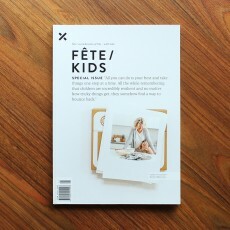 This issue they enjoy long, lingering days and balmy, fun-filled nights celebrating the quintesse..